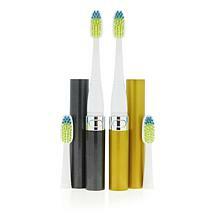 Choosing the right oral care products will not only help you get a lovely smile; they'll also help you improve the health of your mouth. 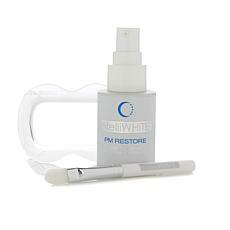 Since your mouth's health is linked to your overall health, it's important to make sure you're using the right products. 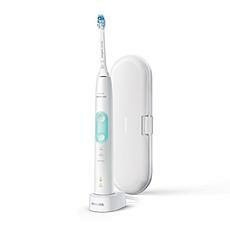 When you're ready to get healthy teeth and gums, you can't beat the power of an electric toothbrush. 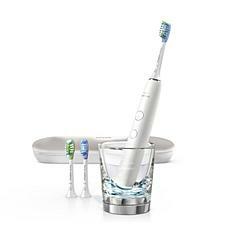 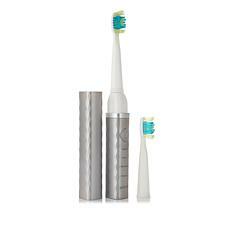 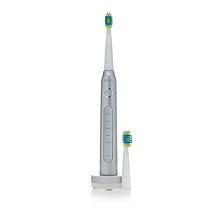 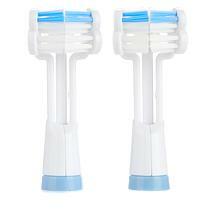 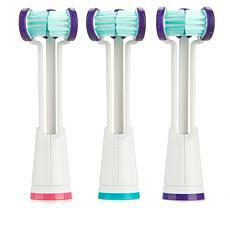 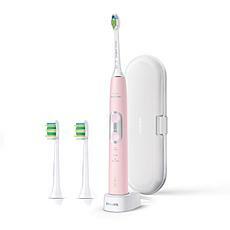 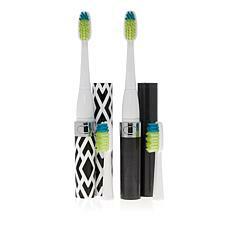 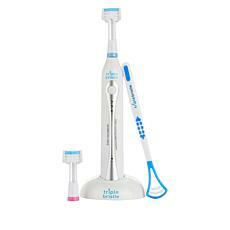 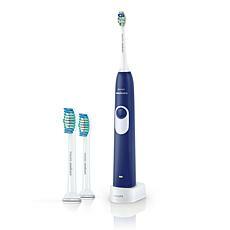 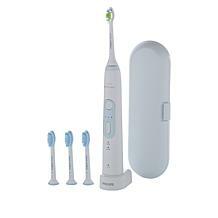 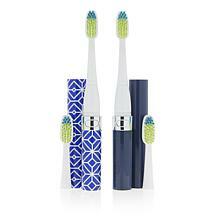 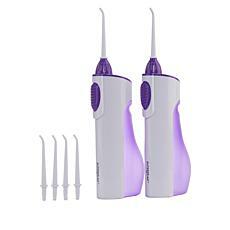 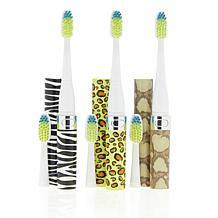 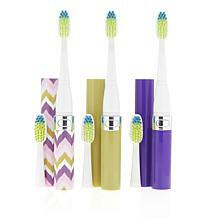 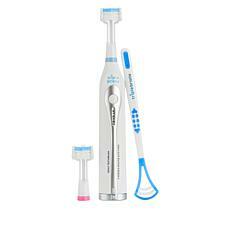 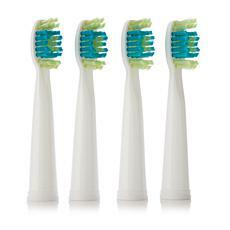 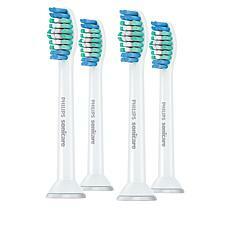 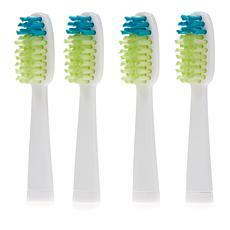 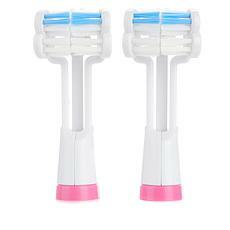 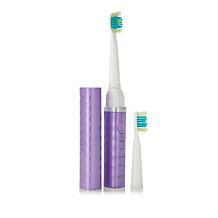 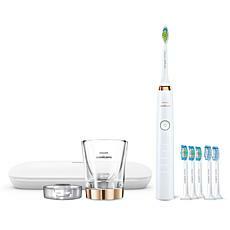 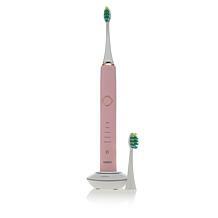 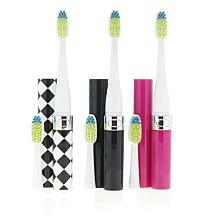 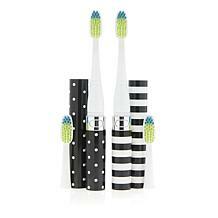 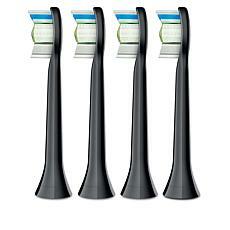 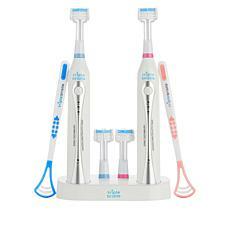 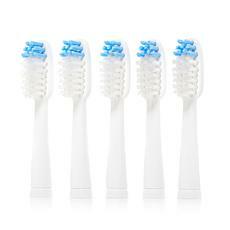 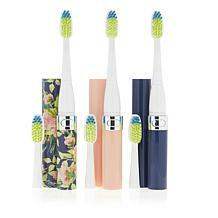 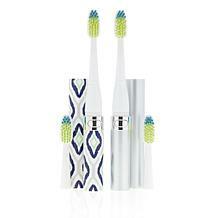 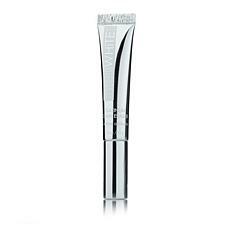 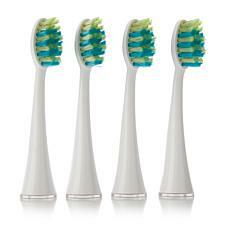 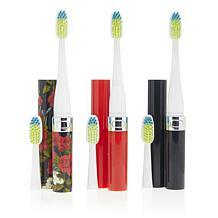 These advanced toothbrushes offer high-intensity pulses that quickly remove plaque from teeth. 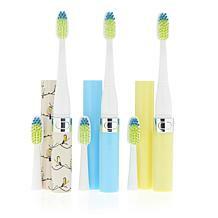 Choose a brush in your favorite color, and then select some stylish new bathroom accessories to hold your toothbrush and other oral care products. 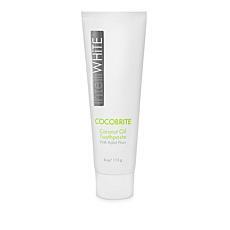 While you want healthy teeth, having white teeth is also important. 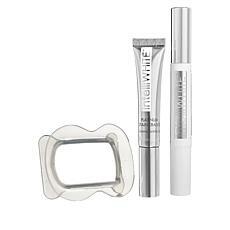 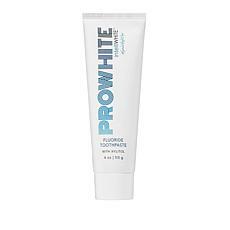 That's why you'll find an entire line of whitening products designed to whiten your teeth safely and effectively. 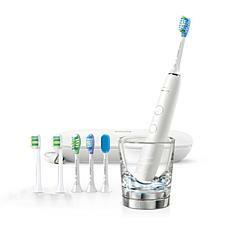 This includes rinses, toothpastes, gels, and more. 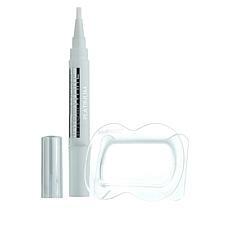 When you're ready to whiten your teeth, consider creating your own spa day at home by adding in a facial peel, manicure, and pedicure for the ultimate chance to relax and refresh. 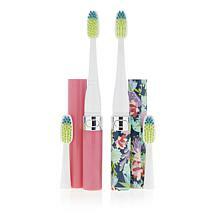 With oral care products from HSN, you can make sure your smile is healthy and glowing so you're not afraid to show it off.